The Shop Is That What It Will Take? 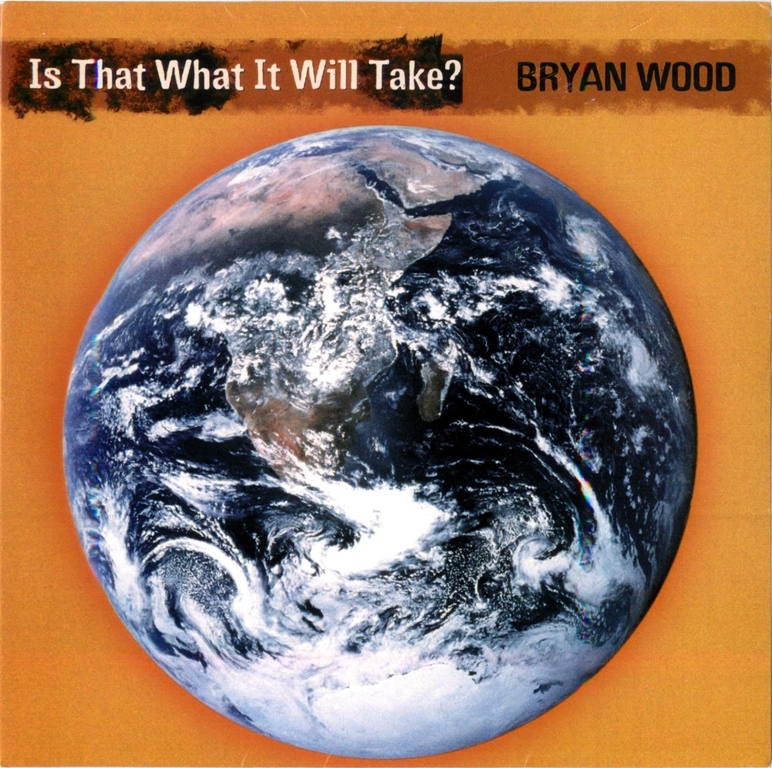 Bryan Wood is an extraordinary musician and naturalist. He is also Executive Director of the Audubon Center of the Northwoods, and Minnesota’s Environmental Educator of the Year. He composed and recorded this song about climate change out of his love for the natural world and his concern for a threatened planet. This song copyright of Bryan Wood, all rights reserved. Lyrics to Is That What It Will Take? And save this world that we share? 97% of climate change scientists agree that the Earth is warming and that humans are primarily responsible. The Earth is warming at a rate unprecedented in the past 1,300 years. Fifteen of the sixteen warmest years recorded on planet Earth have occurred since 2001. The first 6 months of 2016 were the hottest on record. Glaciers are retreating everywhere on the planet–the Alps, Himalayas, Andes, Rockies, Africa. Glacier National Park now has 25 glaciers. In 1910 it had 150. The Arctic ice is disappearing at 13.3% per decade. By 2040 or sooner there may be no summer ice sheet. Greenland is losing 300 gigatons of ice per year. Global sea levels have risen 7 inches in the last century. They are now rising at twice the century’s rate. Projections indicate a sea level rise of between 3 to 6 feet by the year 2100. 100 million people live within 3 feet of sea level. Carbon dioxide levels are now the highest in 650,000 years. Extreme weather events–heat waves, forest fires, extreme rainfalls and floods, are increasing all over the globe. At this time, the possibility of mass extinction is very real. Please, Write Your Government Officials. Statistics and facts from NASA; the Journal Science; the Journal Nature.